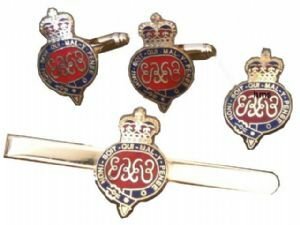 Grenadier Guards Regiment Gift Set. 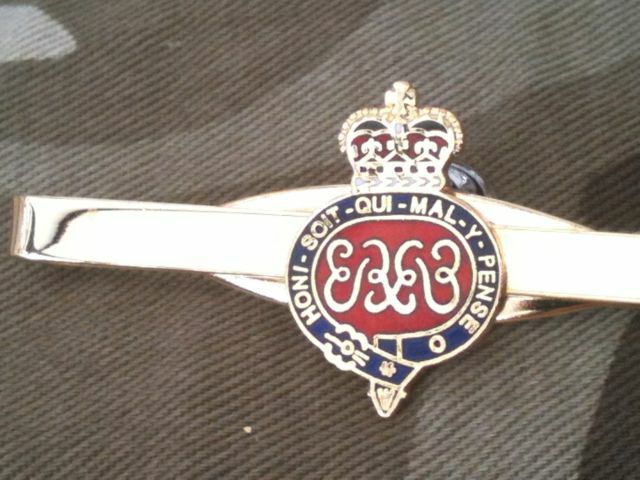 Set includes a pair of cufflinks, lapel badge and tie clip. Grenadier Guards Regiment logo made from coloured enamelled metal then placed on a 55mm gold or silver coloured metal tie clip/slide. 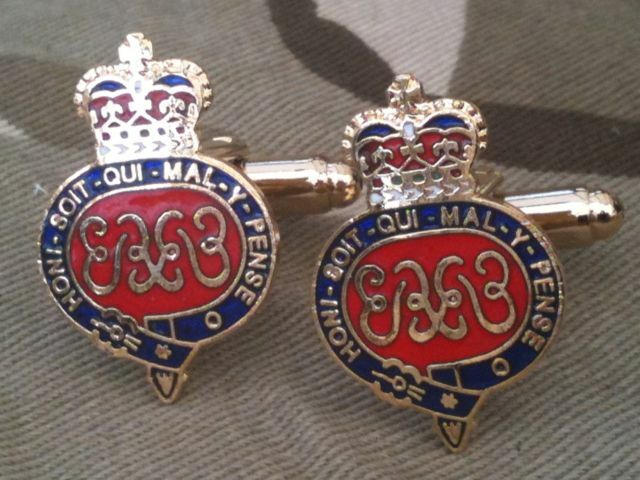 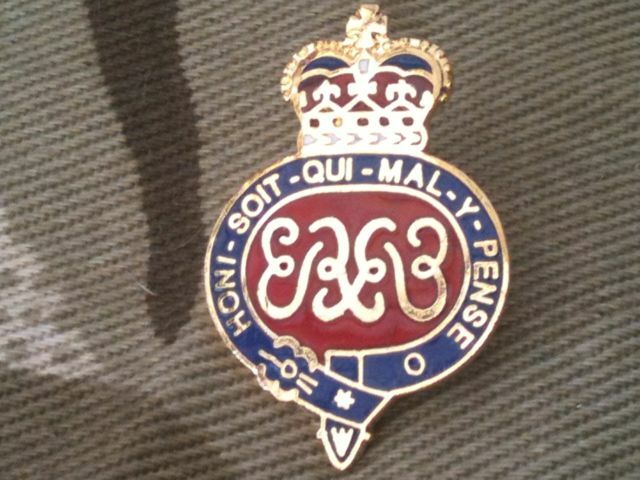 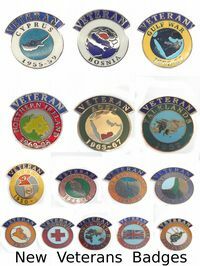 Grenadier Guards Regiment logo is carefully die cut in finely coloured enamel metal and placed on T bar cufflinks.